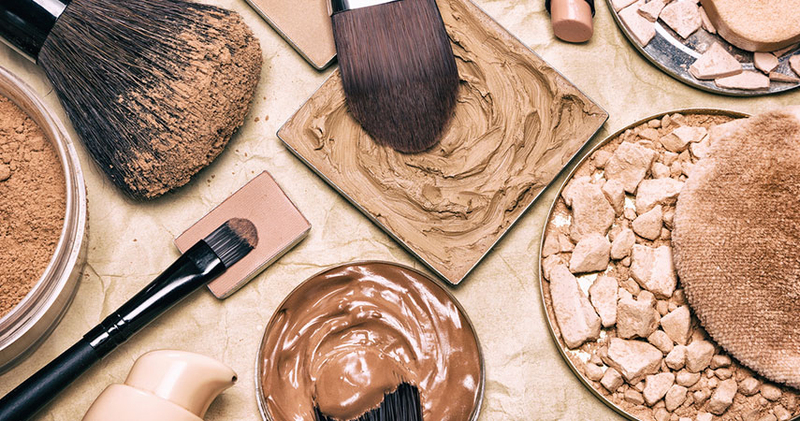 Makeup Mistakes: Are You Making These 9 Common Makeup Mistakes? Are You Making These Common Makeup Mistakes? 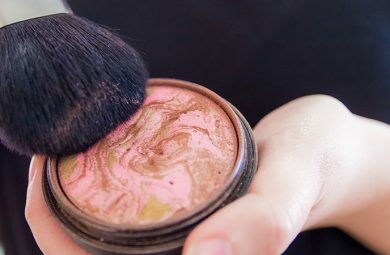 It’s never fun to be told you’re making mistakes with your makeup, but surely you’d rather know—it’s like if you were talking to someone and had parsley stuck in your teeth, you’d want them to tell you. 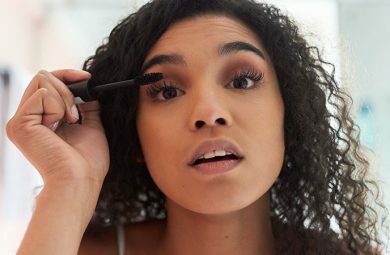 Gathered here are nine of the most common makeup mistakes I see people making, and I’ve made myself in the past, too. Luckily, they’re easy to fix! Contouring is when you use a matte powder the same colour as the natural shadows on your face to enhance the angles of your bone structure. Bronzing is when you use a powder the colour of your skin when it’s tanned, often with a hint of radiance or shimmer, to simulate a sun-kissed, glowing look. They are not the same thing, and cannot be achieved with the same product. If you put that shimmery tan-coloured powder in the hollows of your cheeks, you’ll just look silly. And with contouring products so trendy now, you can pick up a decent contouring powder at the drugstore. So many of us have the notion that makeup is for our face, and shouldn’t extend beyond its perimeters. 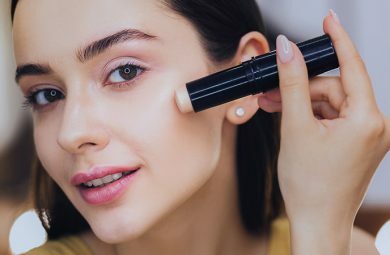 Unfortunately, if you put a foundation with decent coverage on your face and it’s a different colour than your neck, well, people can see that! 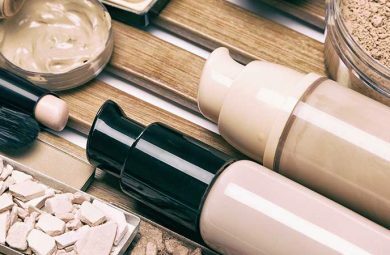 Take extra care to blend your foundation around the edges of your face, working it right to your hairline, the front of your ears (and on the ears themselves if the colour contrasts strongly) and down the jawline and neck. Use a brush or sponge to make sure you don’t end up with that dreaded tide-line.